I generally leave this kind of shameless self-promotion to the Marketing folks, but every-once in a while I can't help but toot our own horn. We got this email by way of LinkedIn from a first time customer and couldn't help but share it. that I wanted to find someone on LinkedIn to give a personal thanks to. great job with customer service! You guys are awesome! Thank you. Very happy customer. We are extremely proud that we can supply our customers a great shopping experience and great prices. 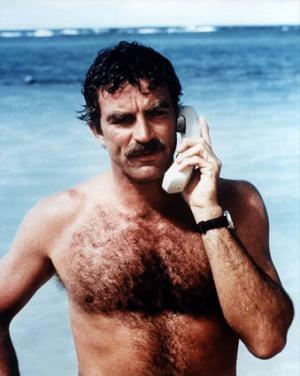 A manufacturer's rebate just crossed my desk and I had to get it out to you as soon as I could. 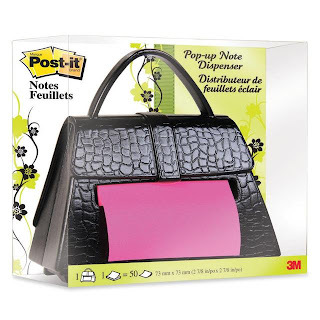 3M is having a promotion to help get out the word about their Tape and Post-it Note Dispensers shaped like a shoe and a purse, respectively. 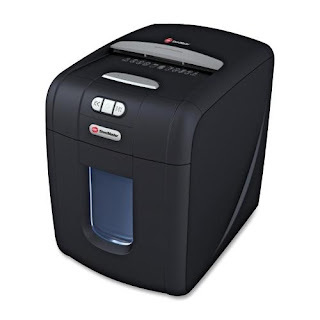 So until March 31st 2011 you can get the dispenser of your choice completely free after mail-in rebate. Yes. Absolutely Free. 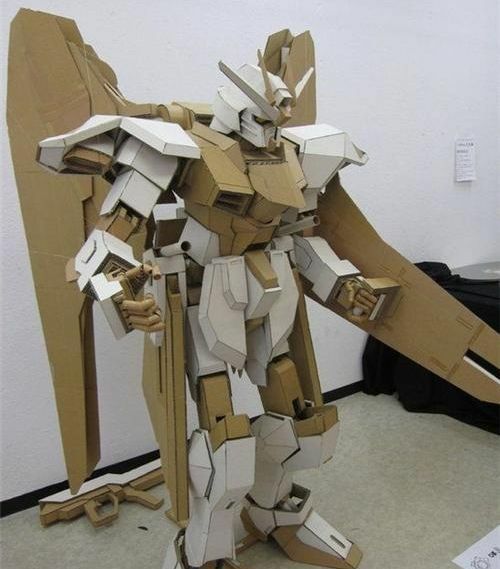 You'll have to cover any shipping fees you might incur, but you can easily qualify for free shipping. You might remember I blogged about these items before and they are a popular product. You can view detailed information about the promotion at the Free Dispenser page, or use the PDF above and product links below. When we first got word that this Post-it Dispenser was for sale in Canada and wasn't readily available in the United States some of the ladies around the office were going crazy for it. I don't know why Canada was so special, or if there was just supply issues but the few months before it was publicly and readily available online were tense. 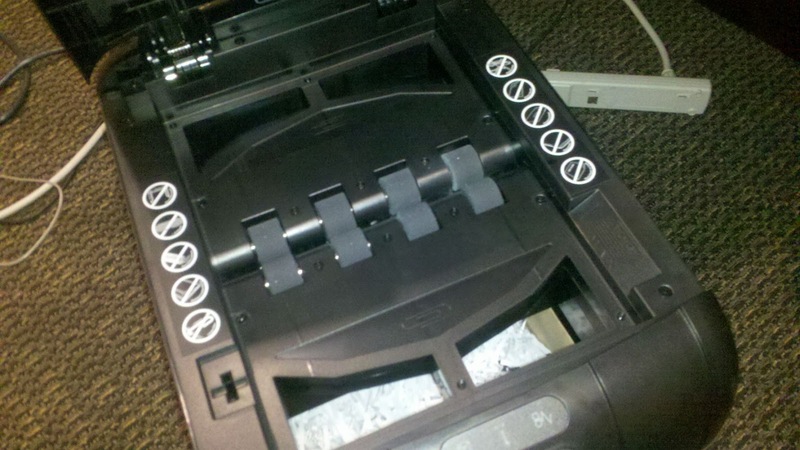 Thankfully, now everybody can get their hands on this Purse Post-In Dispenser. 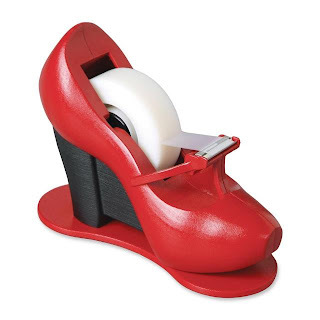 To be honest I didn't even know this tape dispenser existed until several weeks after we had the Purse Post-It Dispenser and we got a promotional flier from 3M telling us about their line of stylish new products. It does make perfect sense, that if they would take the time to do market testing on office supplies manufactured specifically for women that they would have more than one product available. 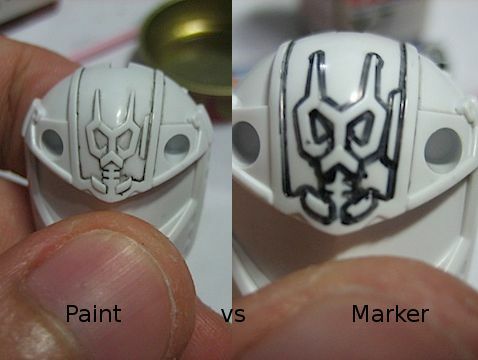 These products do seem to be received extremely well so I'm hopeful we'll see more similar products in time. In the grand tradition of Bud Light's Real Men of Genius commercials I'd like to salute a mediocre Sharpie artist. Here's to you Daniel Bell. I couldn't tell you what odd combination of words I was searching for on Google that allowed me to find out about you, but I did. You called your blog "xADDICTED TO SHARPIEx" because you like to draw with Sharpie. Maybe you also like the X-men or Windows XP so much you added extra x's at the beginning and end. Nobody will know unless they take the time to ask you. I was hoping for some interesting Sharpie art (as you might note from previous posts, I do like some Sharpie art), but found some scans of some real oddities. Is the idea interesting? Might you find this on a coffee mug owned by a cat lady? Does it pale in comparison to drawing on a Lamborghini? The answers to all of those questions is yes. I went online to see if anybody had ever mentioned Daniel's blog before and the only reference I could find was him writing about himself on Twitter. He posted artwork for 3 months before giving up and gave up on Twitter shortly thereafter. So here is your 15 minutes of fame Daniel Bell. You will now be exposed to tens of new potential eye-balls. Should you, mediocre Sharpie artist ever decide to pick up your permanent markers again and create artwork for me to look down my nose at you'll be best advised to buy those Sharpie markers online. Should you decide to come up with another piece like "IT'S 12 O'CLOCK... IT'S MIDNIGHT" you'll need an additional supply of markers. It takes a lot of marker to make that much black. I might not live and breathe office supplies, but I know what I like and I notice when something new comes around. So while on my Holiday vacation and spending time in an Okinawa "News Shop," I noticed something new. Buried in a display of pens with cartoon characters attached and other various writing implements that make you say "only in Japan," I found a display for Pilot Frixion Pens. 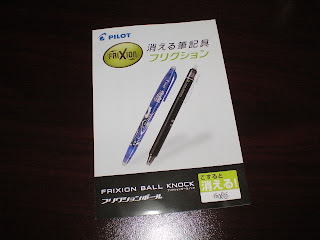 It included the erasable pen with cap (featuring a slightly modified tribal decor) and a new player in the game- a Pilot Frixion in retractable form. 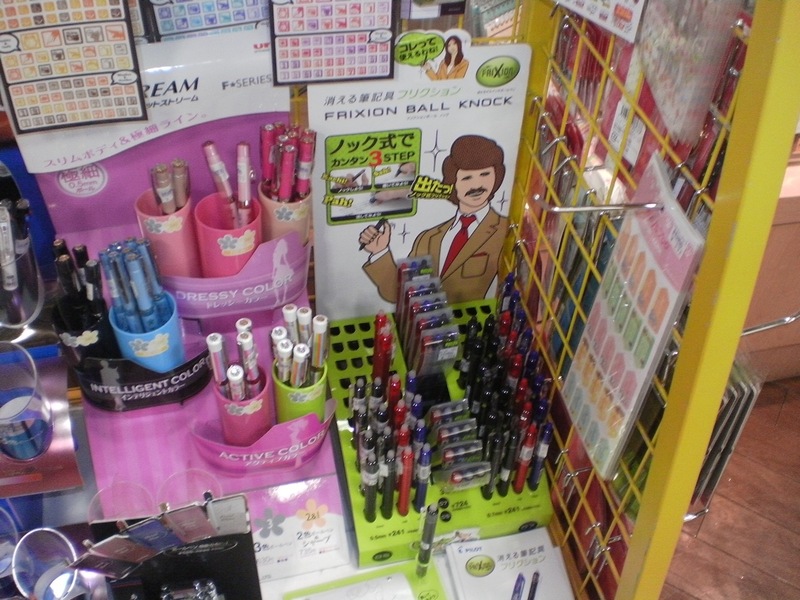 My immediate reaction was "Tom Selleck Mustache (waterfall sandwich)," since the shiny cartoon spokesman has a great mustache, but then I calmed down and actually looked at the pens. 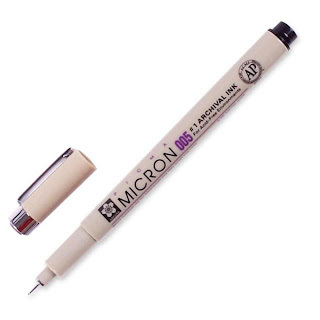 They were just as previously described- a retractable version of the usual Pilot Frixion. There was a pamphlet that was also available, so I picked one up. 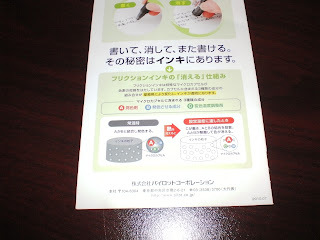 It has all the excitement you could want from promotional material for office supplies in another language. Which is to say- not very much. One interesting oddity was at the bottom of the back of the pamphlet where they attempted to explain how the ink disappears. The diagram clearly shows that when molecule A bonds with molecule B, it appears as normal ink. When you apply heat, molecule B prefers to bond with molecule C and makes things transparent. Sadly, for now and the immediately foreseeable future, you can't purchase the Frixion Ball Knock in the U.S. from any of your normal retail chains. You can still purchase any number of standard Pilot Frixion Pens and Highlighters but the retractable variety are left solely to the Japanese. 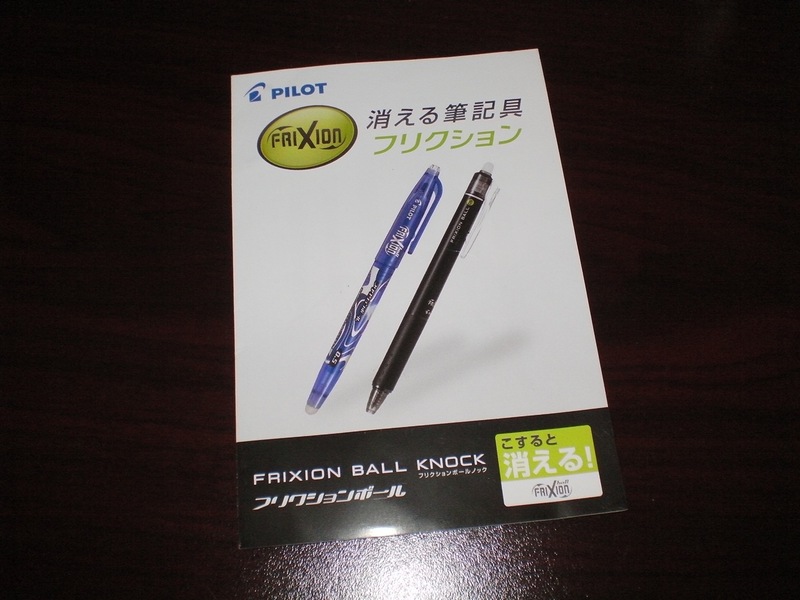 If you really, really, really need to get your hands on a retractable Pilot Frixion, you can find them at Japanese import resellers, but you'll pay a premium. 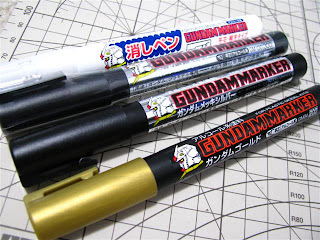 If you want to see these pens in the U.S. add your comment below and I'll pass them on to our Pilot rep. Maybe it'll help get these to market faster. Sometime in early December I was sitting around the bar at Applebee's chatting with some friends and the bartender. As you would expect from any time people are sitting around drinking Long Island Iced Tea's, we of course circled around to discussing work. One of the best things about working for one of the leaders in the office supplies industry is that we always get to learn about new pens and pencils whenever something exciting happens. I have blogged previously about the Sharpie Liquid Pencil and how I thought it had the potential to be the writing implement of my dreams, but fell short. Even though I didn't think it was the bees knees I still went ahead and purchased two of the Sharpie Liquid Pencil two packs for gifts (even though I do get some free office supply samples, I still have to pay for my fair share). 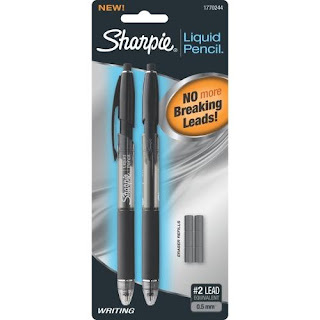 I knew that my good friend Joe was interested in seeing how the liquid pencils performed in his day-to-day usage so he got one pair, and the other just sat on my desk unopened for several weeks. This brings us back to Applebee's and keeps my story from rambling. I mentioned the liquid pencils while we were sipping our beverages and our bartender, Amanda, mentioned that she loves the liquid pencils. It took some prodding for her to admit to playing it, but she claims they are perfect for Dungeons and Dragons. 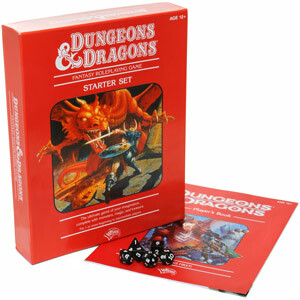 For those of you who aren't aware, Dungeons and Dragons is a role-playing game that involves a lot of rolling dice, strategizing and writing on pieces of paper as the Dungeon Master weaves a web of intrigue for the players to take part in. 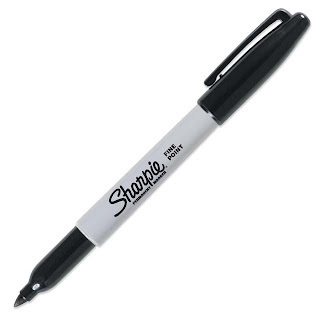 I hadn't thought about it before, but with writing and occasional erasing that needs to take place, the semi-permanence of Sharpie's Liquid Pencils make it a perfect fit. Because Amanda is a good bartender and has a genuinely cheery personality, I stopped by Applebee's later that week and dropped off that extra pack of Liquid Pencils in her official work place stocking.